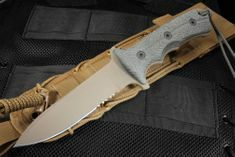 Tactical fixed blade knives available at KnifeArt are made specifically for the purpose of convenience and everyday carry. 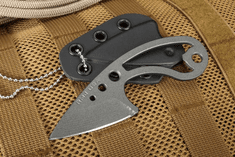 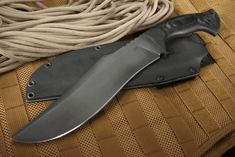 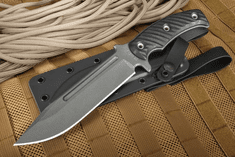 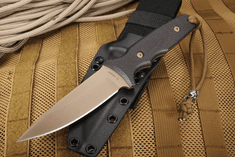 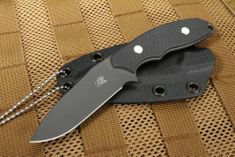 Fixed blade knives differ from folders in that they can be deployed anytime without the need to click a button or manual action. 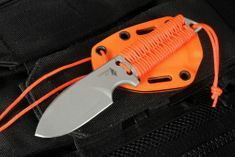 Because the blade is fixed, users don't need to concern themselves with a loose blade, because the blade's connection to the handle is sturdier and will not hinder its use. 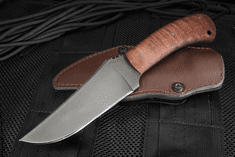 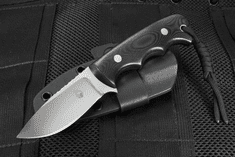 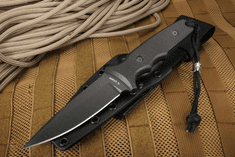 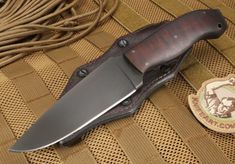 Fixed blade knives can be placed on a belt for more immediate access than a folder kept in one's pocket. 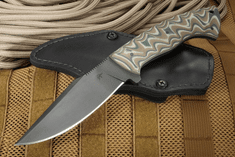 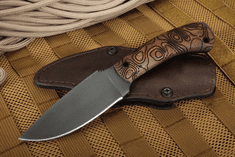 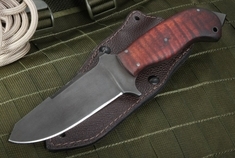 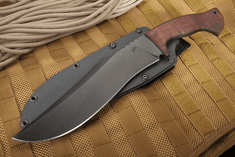 KnifeArt's selection of the best fixed blade knives runs the gamut from such well reputed brands as Attleboro, Chris Reeve, Emerson, Winkler, Fantoni, Spartan, Strider and more. 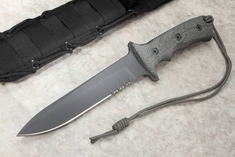 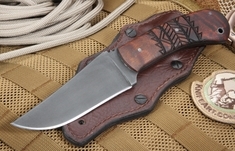 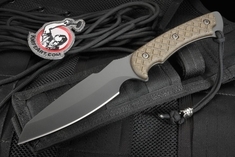 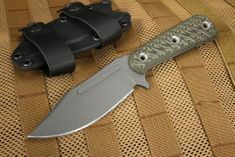 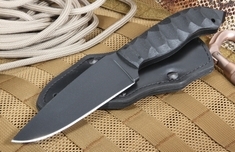 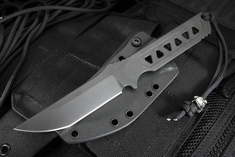 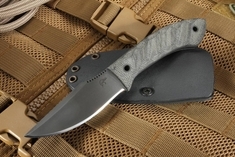 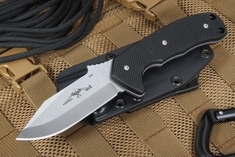 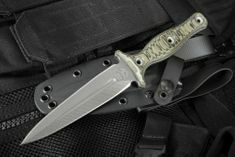 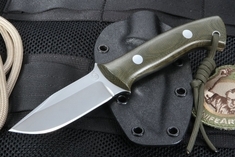 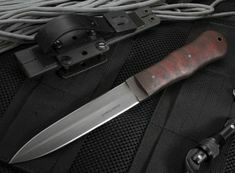 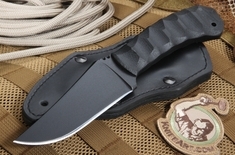 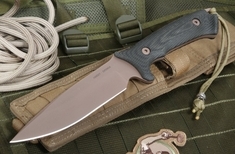 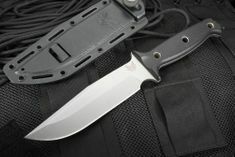 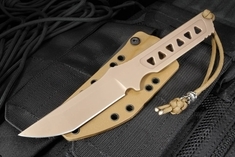 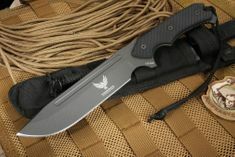 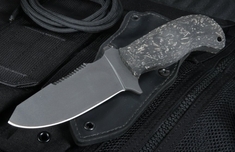 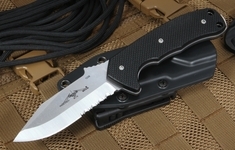 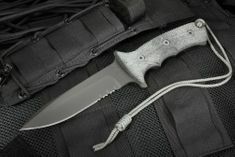 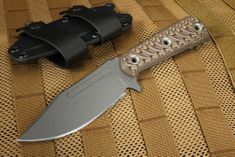 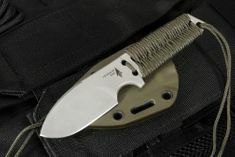 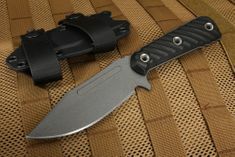 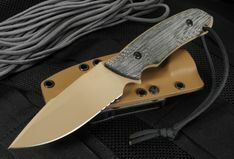 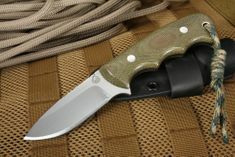 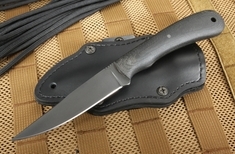 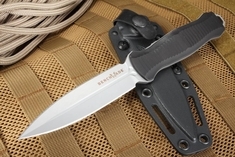 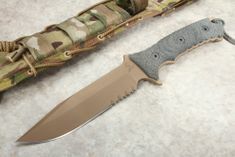 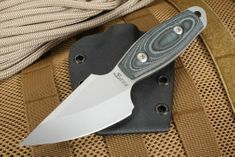 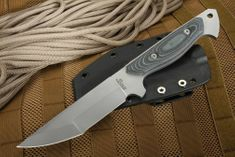 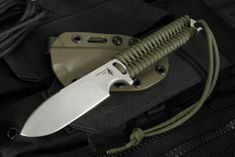 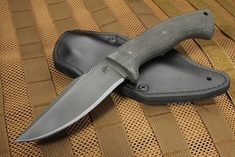 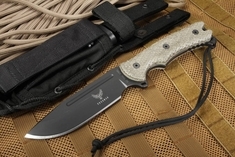 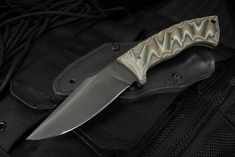 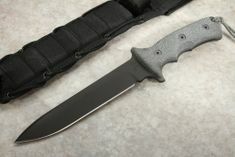 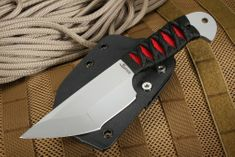 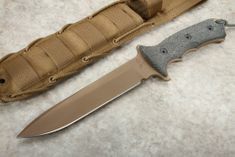 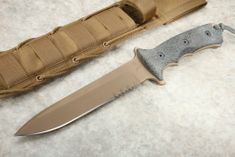 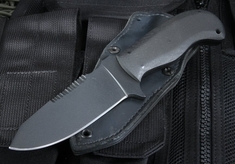 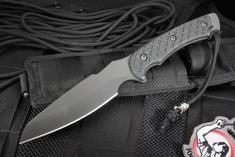 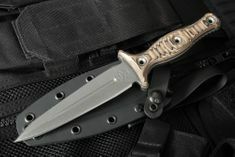 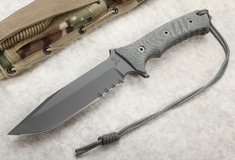 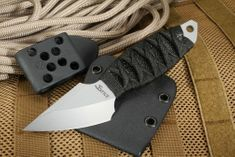 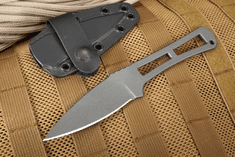 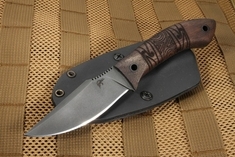 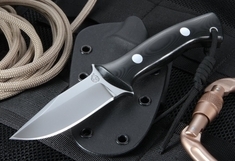 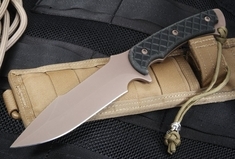 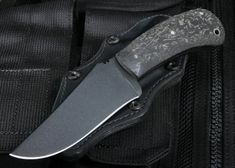 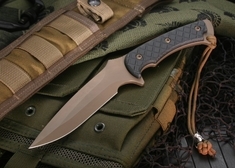 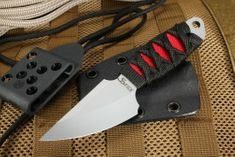 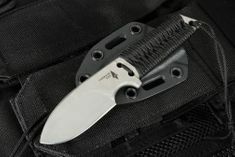 Even KnifeArt.com itself has gotten in the act with its own brand of handmade tactical fixed knives like the KnifeArt.com Everyman Fixed Blade with a 4.75-inch semi-stainless D2 steel blade with a long drop point shape, an RC hardness of 59-60 and deep hollow grinds and a handle with a deep index finger grove and a durable micarta contoured handle. 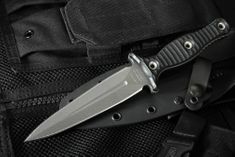 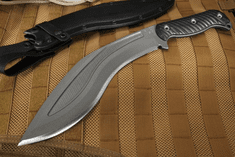 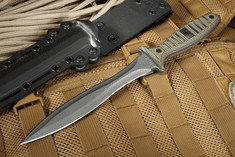 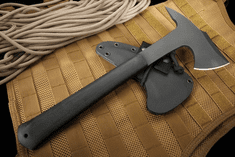 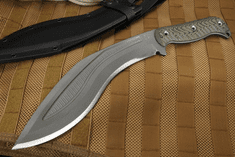 The Attleboro Knife Tactical Fixed Blade comes with either a serrated or non-serrated blade that is 4 1/2 inches made of stainless S-35VN steel with a spear point design and a top swedge to go with a stonewash finish and a large hollow grind for a precise cutting angle. 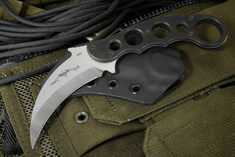 The Emerson Karambit BT Fixed-Blade Knife has a 3.2-inch stainless steel blade coated in black with G-10 handles and a solid full tang design. 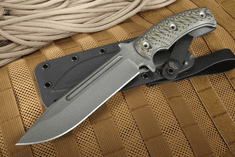 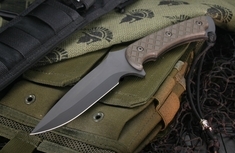 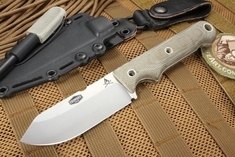 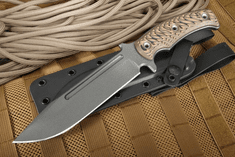 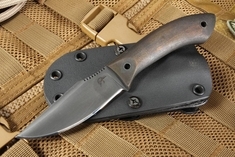 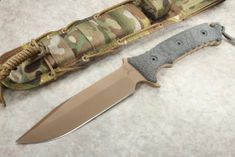 The Freeman 451 FDE Fixed Blade Knife comes in a Flat Dark Earth (FDE) tone with a 4-inch blade made of CPM S35VN stainless steel and an RC hardness of 59-61 as well as a 3D machined G-10 handle.